On November 1, 2018, sequencing giant Illumina announced that it would be acquiring the long-read sequencing company, Pacific Biosciences for approximately $1.2 billion dollars. This acquisition will add accurate long-read sequencing to Illumina’s many offerings. BusinessWire (November 1, 2018) reports that “With its acquisition of Pacific Biosciences, Illumina will be positioned to provide integrated workflows and novel innovations that bring together the best of both technologies”. “Illumina is one of the largest biotechnology companies, with a market cap of $39.2 billion” (BusinessWire ,November 1, 2018). Though Pacific Biosciences is a smaller company, the long-read sequencing technology that it touts is projected to grow from $600 million in 2017 to $2.5 billion in 2022, according to Genetic Engineering and Biotechnology News. 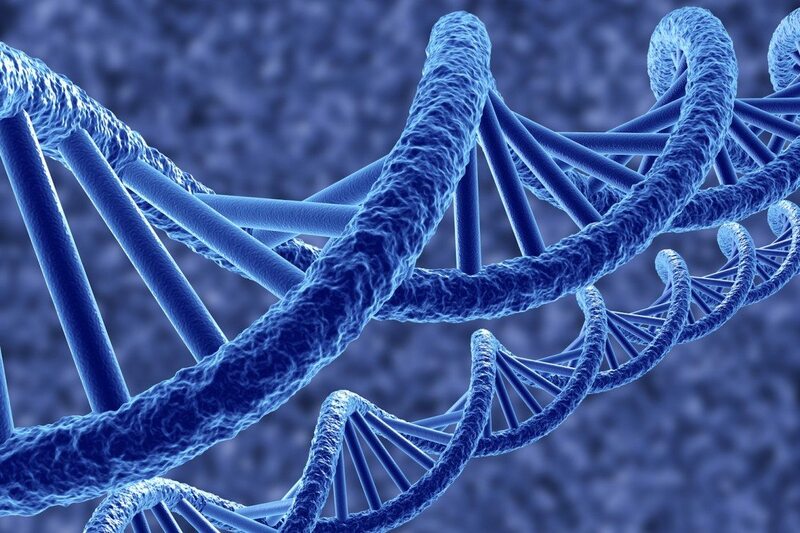 The Human Genome Project was the first attempt at sequencing a human genome. This project was declared complete in April of 2003 and cost about $2.7 million. This prohibitive cost initially rendered sequencing as an unrealistic technique for laboratories to use in everyday research. However, over the years, sequencing got more and more inexpensive, and four years ago, Illumina disrupted the industry with the creation of its HiSeq X Ten. This sequencing machine made the “$1000 genome” a reality and cemented Illumina’s presence in the biotechnology industry. Even now, Illumina continues to push the costs of sequencing down, coming out with NovaSeq, a machine that will one day purportedly enable genomes to be sequenced for a mere $100 a pop. Illumina’s technology focuses on short-read technology. This involves fragmenting genomic DNA into smaller DNA pieces that span from around 50 to 150 nucleotides. This inexpensive technology is typically used for alignment to existing reference genomes. However, for applications such as de-novo genome assembly or wrangling long stretches of repetitive sequences, short-read sequencing falls…well, short. These short-read lengths are incapable of being used towards piecing together genomic sequences that are highly complex. On the other hand, long-read sequencing allows for sequencing of incredibly long stretches of DNA. Pacific Bioscience’s SMRT system generates 30,000 base pair reads on average. This allows for the capability to accurately sequence repetitive elements, assemble de-novo genomes, and resolve large structural variants such as insertions, deletions, and translocations. Now that Illumina has added Pacific Bioscience’s technology to its repertoire of sequencing technologies, it has further strengthened its position as a powerhouse in the biotechnology field. Additionally, the advent of direct-to-consumer genomics has seen the rise of companies such as 23andMe and Ancestry. Due to Illumina’s dominating industry presence, Illumina is poised to profit from the increasing public interest in personal genetic sequencing. In fact, Illumina spin-off Helix is a personal genomics company that managed to raise $200 million dollars from venture capitalists. Some scientists have expressed concern about Illumina’s acquisition of Pacific Biosciences. With Pacific Biosciences under its wing, Illumina has taken over much of the sequencing market. It remains to be seen whether Illumina’s overwhelming dominance in the sequencing field will allow long-read sequencing to become more affordable, or if it plans to monopolize the sequencing industry. Illumina announced that it expects to close the transaction in the middle of 2019.